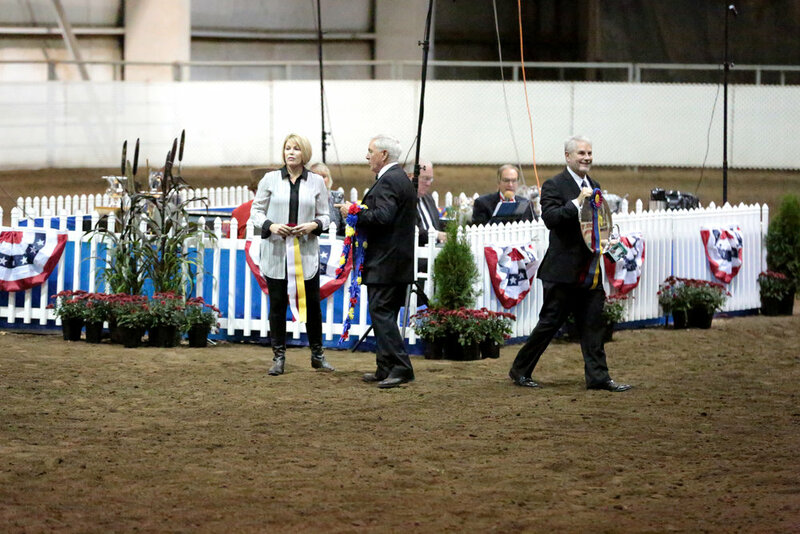 With multiple arenas, over 300 permanent stalls, a show office, seating for 500 plus spectators, more than 50 RV Sites, and the Feed Room Restaurant, the Oregon Horse Center is the ideal facility to hold your next event! Conveniently located ten minutes from I-5 in the beautiful Willamette Valley, Oregon Horse Center is home to multiple different events. The Oregon Horse Center produces Mountain Trail Competitions, Open Breed Shows, Arabian Competitions, Mule and Donkey Shows, Gaming Events and much more. In addition this facility is proud to be the home for multiple events including Oregon Quarter Horse Association, NWRCHA, Hunter Jumpers, NWMHC, South Valley OHSET, Oregon Morgan Classic, Western States Stock Horse Versatility, Dog Agility and more. Contact Major Defoe or Kyla Henninger at the Oregon Horse Center to find the best rental plan for you.